The human body has the extraordinary ability to heal itself. The modern medical methods fail to recognize that diseases are not separate from the person. The methods are standardized according to the disease rather than being individualized or customized person to person; this further affects the body's ability to repair itself naturally. At Walnut Creek Acupuncture, our treatment principle encompasses a full range of whole body benefits that are customize on an individual basis. Knowing and finding patient’s current body conditions and their types and using treatment methodologies most closely to the nature, will help increase the body’s ability to repair itself. An overall comprehensive assessment of balancing both patients’ musculoskeletal and internal organs will utilize a whole range of physical and mental aptitudes to reduce the intensity of pain and support the patient and enhance the whole body condition after recovery. 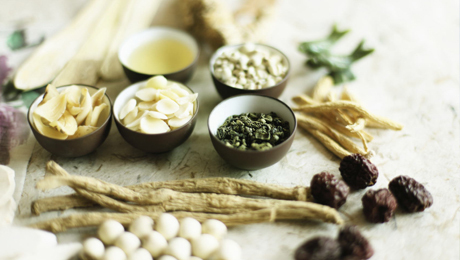 Our methodologies come from Oriental medicine, which promotes three ways to enhance the whole body conditions; 1) Exercise, 2) Food and 3) Acupuncture/Herbal Medicine. These will increase the ability of natural healing.